Allergies can occur to people whose system do not accept the components of certain substances. Every individual has a unique capability to identify and eliminate toxins in the body. The same with dental materials used in oral health care procedures. It is essential that the dentist screen the patients and materials to be used in every dental process to ensure the biocompatibility of the dental material to the body’s immune system. The Holistic Dental Center provides biocompatible materials to use for specific patients after testing via Serum Biocompatibility Testing. The term dental toxicity refers to how a person’s immune system has reacted or rejected the dental material used during a restoration process. This is one of the major concern patients are encountering nowadays. There are thousands of material used for dental restoration it is essential to determine and understand how the materials will react with the immune system. Biocompatibility Testing allows dentists to determine what materials react in a test tube with the patient’s serum proteins. The method prevents misplacement of dental materials that can be the cause and source dental toxins to a patient. The immune system of the body reacts to dental materials which are not compatible with the system and treat it as infections or merely toxic substances. A composite material is a popularly used dental material due to its aesthetic purposes. Most patients prefer composite dental fillings because of its natural-looking features. Also, others are sensitive to other dental materials. In fact, many patients thought that composite fillings are all the same. However, there is a variety of component chemicals that may be used to create composites. The Holistic Dental Center utilizes composite resins that do not release fluoride, dye, or BPA that may be damaging to others. The dental office recommends patients to undergo the material compatibility testing to determine which materials apply to their system. Biocompatibility Testing is an integral part of any dental restoration process is done. It lowers the probability for the immune system to reject the dental material used. It also ensures the compatibility of the dental material to the body. Biocompatibility Testing is directly related to identifying dental toxicity. You deserve outstanding dental care services. 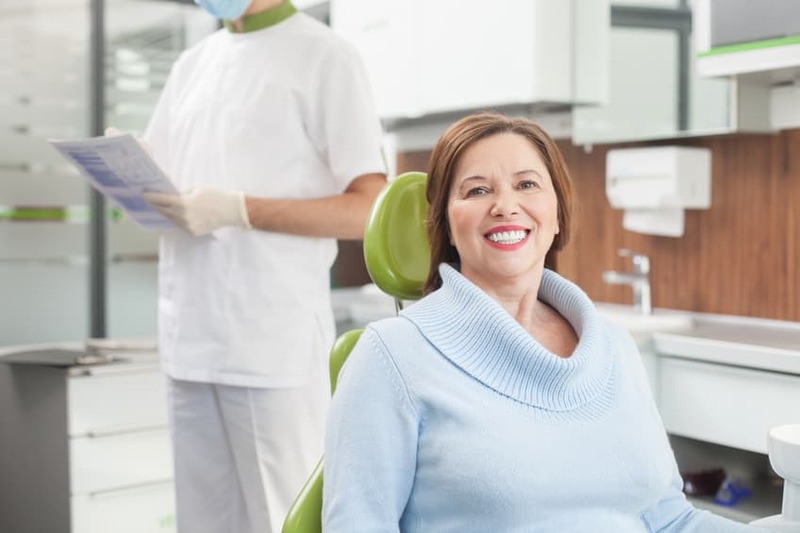 Book your appointment with us at The Holistic Dental Center and let us help you achieve beautiful and healthy teeth with Biocompatibility Testing in Spokane! We are located at 731 W. Indiana Avenue, Spokane WA 99205.